What is the difference between translation, transcreation and copywriting? 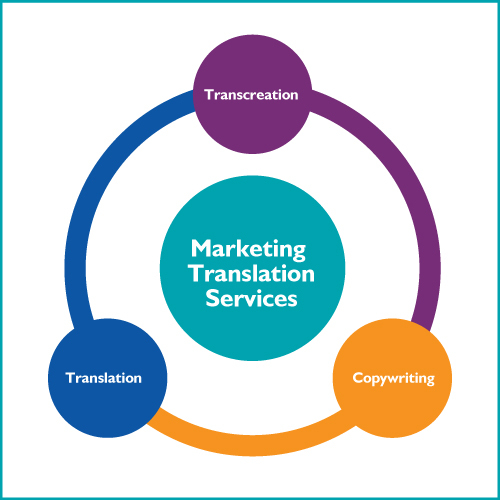 The term ‘marketing translations’ covers a number of different translation services. These services can typically be divided into translation, transcreation and copywriting services. They can be used together or separately depending on the project. 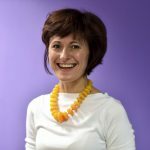 I thought it would be useful to go through each of these marketing translation services, and share some examples of when you might need one or the other. But before you contact your translation services provider to request that they specifically use translation, or transcreation, or copywriting for your next campaign, stop! Many marketing or advertising translation projects actually involve a combination of all these translation services, with some text and images requiring simple translation and localisation, whereas other parts may need original content written in your target language. I recommend that you allow yourself to be guided by your translation partner; they will know what is most appropriate. Marketing translation services takes your source text and translates it into your target language remaining as true to the meaning of the original content as possible. Some localisation may also be necessary, for example by changing measurements into the preferred metric in that country (inches into centimetres etc.). The content should read fluently, as if it was originally written in the target language. This method is most appropriate when your source text is fairly generic, perhaps written for an international audience, and uses persuasion and logical insights to convert readers into potential customers. Bodies of text such as on websites, email campaigns, blogs, and product marketing material are ideal for this kind of translation service. With a more creative approach to translation, transcreation may be a better option for more emotive marketing content and advertising campaigns where copy may not translate appropriately into your target language if the translator tries to remain faithful to the source text. That’s because it could be using language specific devices such as idioms, puns and humour, or cultural references that are intrinsic to the text but are not relevant in the target market. Transcreation recreates the copy so that it works in the target language and country, but still retains the conceptual elements that the campaign is built around. This translation method is most appropriate when you have text that contains emotional triggers, and is designed to motivate, inspire and influence consumer behaviour. Sometimes transcreation is not enough. Perhaps the creative concept is too far removed from the target audience that the campaign needs reinventing and original copy written. Or, as is often the case, there are aspects of the campaign that can be translated using translation or transcreation services, but other parts that need original input. For this you will require native-speaking copywriters that can write copy specifically for your target audience. They will have a deep understanding of your target market, your sector, and your brand; so that their copy seamlessly fits in with your brand identity and any other translated content. As you can see all these translation services are interlinked. However, when quoting on a marketing or advertising translation project, expect your provider to make a distinction between these services. The cost of a straightforward marketing translation compared to using the services of a creative copywriter is obviously going to be different, and this price should be reflected in the quote.